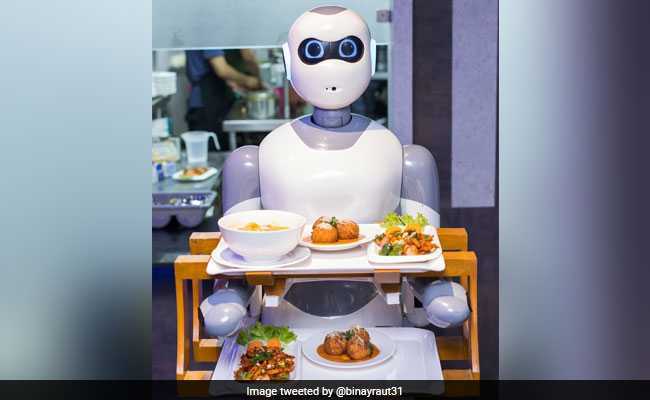 This is the first time that a restaurant has used "Made in Nepal" robots as servers. 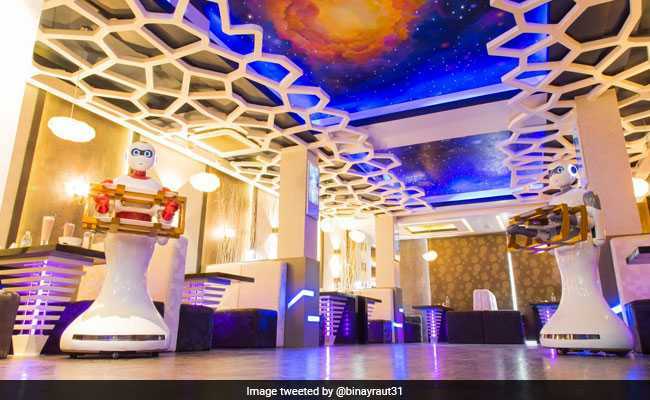 A newly-launched restaurant in the Nepalese capital is using robots as waiters under the slogan, "where food meets technology". The Naulo Restaurant operates with the help of five robots, three named Ginger and two named Ferry.